Intex Queen 2-in-1 Guest Airbed Just $24.00! Down From $39.00! 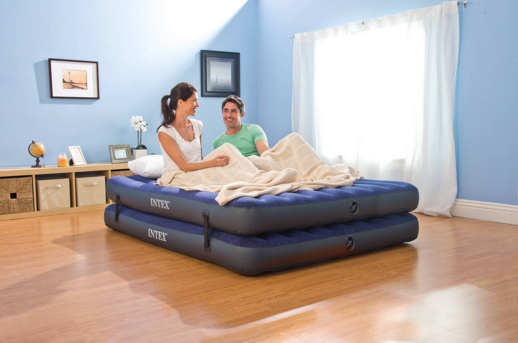 You are here: Home / Great Deals / Intex Queen 2-in-1 Guest Airbed Just $24.00! Down From $39.00!